This is no secret that Indians love a cup of freshly brewed coffee and this passion for coffee has lead to an increase in the number of coffee shop and tea businesses in India. 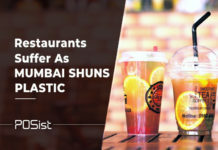 There has been a steady increase in the demand for beverages and the coffee shop or cafe format is fast becoming a popular choice for opening a restaurant business in India. According to TechSci Research report, the Coffee Shop business is expected to see growth at a CAGR of over 11% by 2021. This makes opening a coffee shop business extremely profitable if done right! Purchasing a franchise: This is one of the most common strategies that people opt for. Purchasing a franchise of an existing brand would give you a brand name and your customers a familiarity. Buying a coffee shop business: You can also acquire an already existing establishment and make amends according to your desire and wants. Starting from scratch: This option requires the most efforts and might seem daunting but has the most pliancy and the best potential to maximize profits. Coffee shops are a place where people like to unwind and have a good time over a cup of coffee. Therefore, you need to ensure that you find an apt location which is easily accessible by your customers. Before you freeze a location make sure to do some research on that place and its demographics. Also, see whether that place has enough footfall to sustain your coffee shop business. Visibility– Setting up your coffee shop in a visible location is very vital, to ensure high footfall. Ensure that the location is on the main street and can be spotted easily. Accessibility– It makes a huge difference if your coffee shop is situated in an accessible area. If people can reach your coffee shop easily, they are more likely to visit. Choose an area that has ample parking space available. Customer base– It is essential to identify your target audience and then you can go about deciding the location apt for the desired customer base. Affordability– If the rent is high, you might find it difficult to make profits. Do your research see if there are chances of the lease skyrocketing based on the previous pattern. 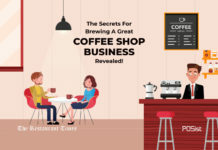 Here are the factors you should consider while deciding the location of your coffee shop business. Before you open your coffee shop’s door, you need to create the menu and decide what all items it would feature. A coffee shop menu should feature various kinds of coffees from Cappuccinos to Mocha. Do not leave any tables unturned, after all, being a coffee shop you are expected to offer every kind of coffee. 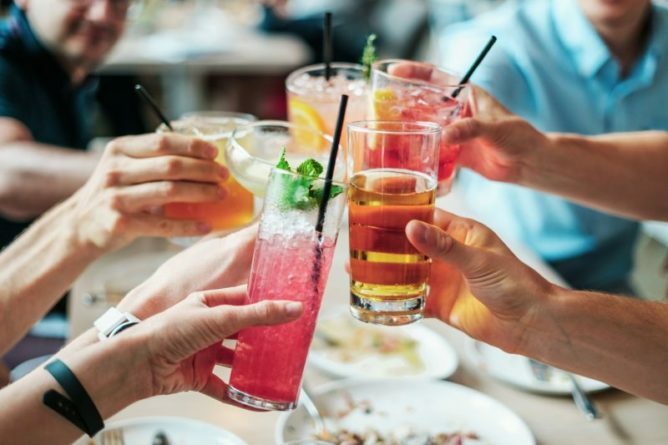 Simply serving beverages may not yield a lot of profit. Thus, it is essential that you also offer food items. 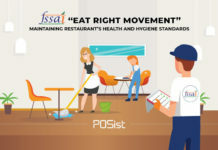 You can serve ready-made food such as sandwiches or bakery items or fast food such as burgers that are semi-processed and only require final stage cooking. Also, experiment with your menu. Introduce innovative items like Chai Latte. Doing this will give you an upper hand over your competition, enticing the customers to choose you over others. 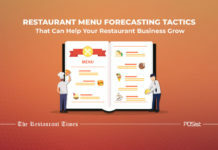 Initially, you can have a limited menu and gradually keep updating the menu as you gain information about which food items sell well and which do not. Here is how you can create a great menu for opening a coffee shop business. In today’s tech-savvy world you cannot overlook the importance of technology. When starting a coffee shop, it is vital to invest in an efficient coffee shop POS system that will help ease the work for you in the long run. 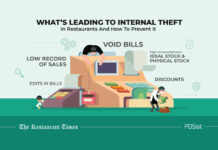 Quick billing: A good coffee shop POS system can perform billing operations smoothly. Since the coffee shop format is similar to the QSR and casual dine restaurant, you need to accept and process orders quickly. Stock & inventory management: The POS system should let you easily manage your inventory levels. 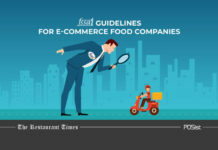 If you are limiting the cooking to a minimum at the outlet, you’d need to manage the stock circulation from the Base Kitchen and Vendors properly. A smart inventory management system would allow you to view the daily stock consumption and manage the supply of stock efficiently. 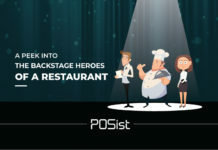 Real-time reporting: A POS system should give you real-time reports which you can analyze on the go. It should have a feature of mobile reporting which would allow you to read the daily progress reports on your mobile device. 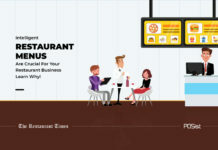 Offer integration: Offering Meal Combos and Offers work very well to attract customers. 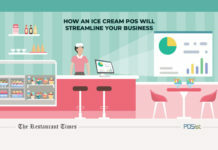 The POS should let you create customized offers efficiently and quickly. All these features will help you manage the day-to-day activities at your coffee shop seamlessly. 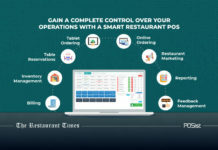 Here are the features you should look at while choosing the restaurant POS. The equipment that you plan to purchase depends on the type of food that you are serving. The coffee shop or cafe/ bistro format typically does not require a lot of cooking at the outlet. Since your primary offering is typically coffee, tea, or similar hot or cold beverages, you should invest in fine quality equipment for the same. 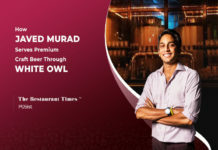 The price of the coffee maker starts from INR 10,000 and can go up depending on the size and range. Based on your menu offering, you can then purchase the equipment needed for running a coffee shop. Here’s a list of the major restaurant equipment required for opening a restaurant. Having good employees is a clear indication of an excellent coffee shop and the best service; therefore it is essential to hire the best staff. Having the right people in the right place will enhance your customer service which fosters loyal customers. These are some of the basic staff requirements for all the coffee shops that you would have to fill out. You can start with the minimum number of employees and gradually hire more as and when the need arises. Even if you hire the best staff for your coffee shop it is essential to train them. This will ensure great customer service and will make your staff familiar with your goals and objectives. 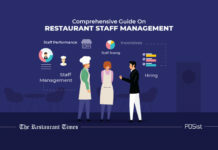 Educate the staff about the menu, ideal guests, etc. You can provide the staff with a training handbook; this would be highly resourceful for the employees and something they can go back to for reference when required. You can also give basic knowledge about various departments to your staff. This will make them more efficient and flexible enough to fill in a person’s position if he/she is unavailable. Training them once is not enough; the training should never stop. Hold refresher meetings regularly and help the employees recall the training they were given. Continuously supervise the staff and ensure that they are practicing what has been taught to them. If you only start marketing after you open, you’ve already fallen behind. You need to market your restaurant and let people know about your presence even before you plan to inaugurate. You can initially start by putting up posters in the nearby location. This is a great technique for attracting the local crowd. To attract the mass audience you can seek the help of online marketing. Online marketing strategies are based on the different goals and the audience you wish to target hence, it is more effective in reaching out to the desired customer base. Build a good social media account and advertise your grand opening or exciting offers first few people can avail. 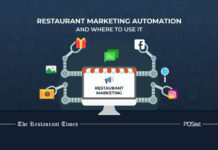 Advertising through social media would help you reach your customers in real time also, it is much easier to add or edit an event on social media unlike offline marketing like newspaper advertisements etc. Another effective way of using social media is by seeking help from food bloggers and by asking them to talk about your coffee shop and how excited they are to be there for the opening. Lately, the coffee shop culture has witnessed a boom and it certainly is not stopping here. In the last few years, we have seen independent coffee shops and international players like Starbucks embed their roots and doing well in this sector. Homegrown chains like Sardarji-Baksh, Chaayos, and Chai Point etc, have also become extremely popular among the masses. 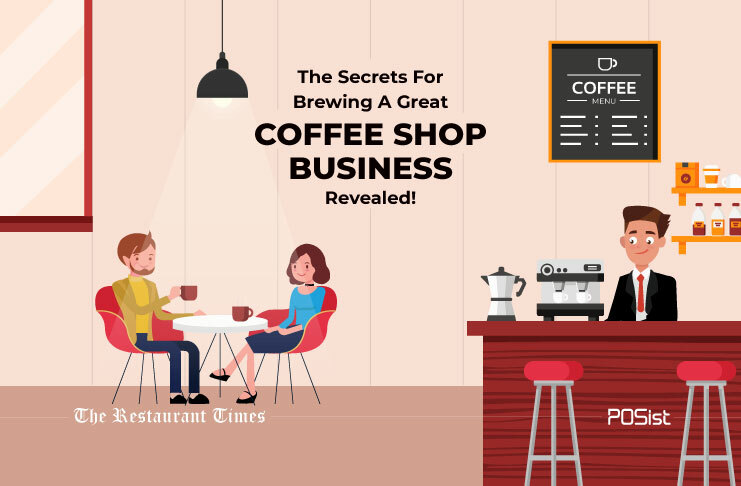 We hope this article helps you open a coffee shop business of your own!